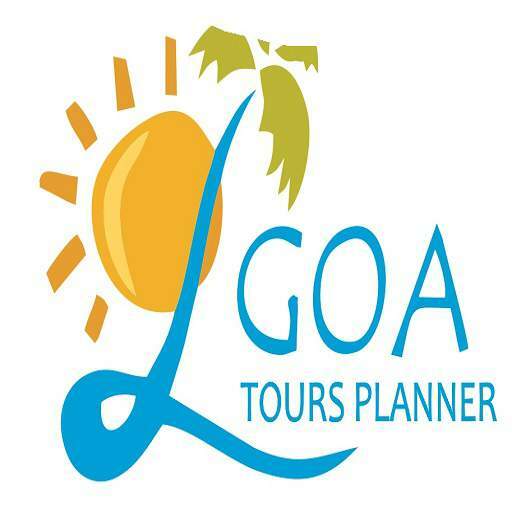 The month of June to September is considered to be the off-season in Goa where you see maximum rainfall in Goa. Monsoon in Goa starts early June and can even extend up to mid of October where average rainfall in Goa is approx 950 mm. 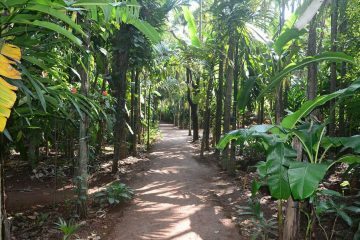 If you love rain and greenery, monsoon in Goa experience is the best you can have. 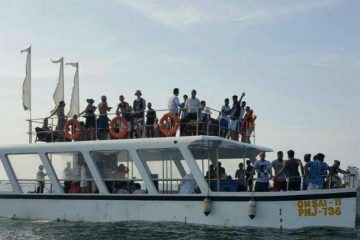 Super cheap flights to Goa from any part of the world. Check out the pricing they are almost the half the pricing compared to season time especially domestic flights to Goa and back. similarly for buses plying to Goa from different parts of India are also cheap. 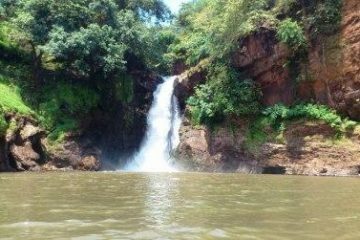 The natural beauty of Goa in Monsoon – Goa at its peak when it comes to Greenery and its natural beauty. 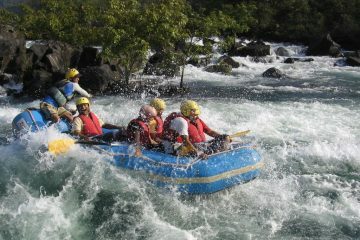 Rivers are full, fields are cultivated, lush green surrounding, cool and rainy weather. Rain in Goa – It’s absolutely magic to get wet in rain in Goa. Goa sees one of the highest rainfall in Goa after chirapunji. Goa Festivals in monsoon- Many different festivals celebration in Goa during monsoon are San Jao, Wata Poornima, Nagpanchami and many more. Food – Availability of wide variety of foods during monsoon in Goa makes it even more preferred holiday destination in the rainy season. Many offshore shacks, local restaurants are still in full flow serving authentic cuisines to its visitors in Goa during monsoon. Night Life in Goa during monsoon – Be its season time or not Goa never disappoint the party lovers. 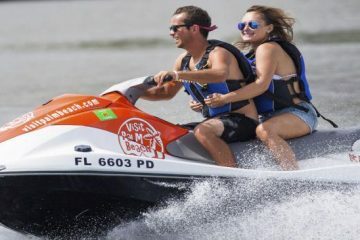 Goa is considered to be Party paradise for its wide selection of decent nightlife likes of Club Titos, Club Cubana, Mambos, LPK and many more. 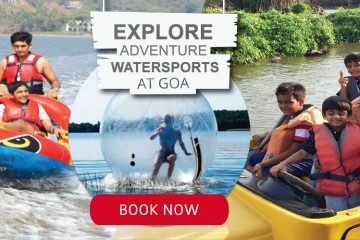 Monsoon Trips in Goa – Last but not the least, availability of adventure water-sports in backwaters of Goa, water sports in malvan near to Goa Maharashtra border, sightseeing Trips like South Goa Tour, North Goa Tour, monsoon waterfall of Goa at Harvalem, Adventure Boat trip in Panjim, Flyboarding and Jetlev sports in Goa.